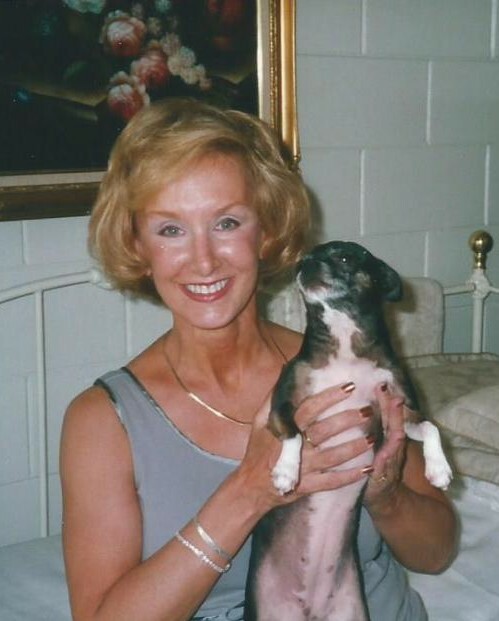 Family and friends are invited to attend a Life Celebration in honor of Cynthia Morse on Saturday, April 27, 2019 at 11:00 a.m. at Greer Family Mortuary and Cremation Services. Cynthia's family kindly asks that if you are planning to send a floral arrangement, please choose a potted plant that the family will be able to cherish and tend to in her memory. There's still time to send flowers to the Celebration of Life at the Greer® Family Mortuary & Cremation Services at 11:00 AM on April 27, 2019.